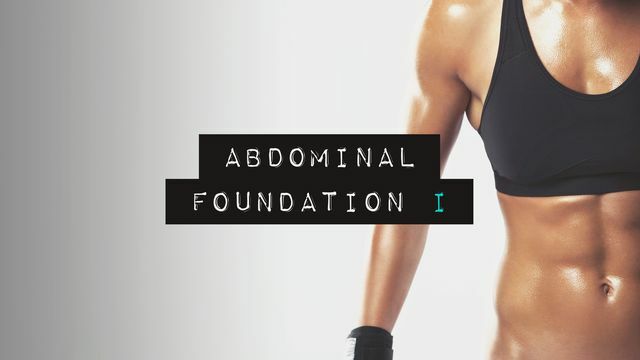 This quick and casual program aims at getting those abdominal muscles moving to a fitter beat. We'll get you started towards reducing that waistline, and by Level 3 of the series you'll be whistling a slimmer tune! Just remember that if you're trying to tone up, you should pair this program with a healthy diet... we need to trim the fat to see those ab muscles! At the end of the program, you'll be able to test your new core with a little balancing test. Good luck, and have fun!